Families interested in enrolling their rising preschooler, ages three to five, are encouraged to tour the school and meet the teachers and current families. No reservations are required for this child-friendly event. For questions, contact admissionscsh@gmail.com. At The Children's Schoolhouse, we believe that children learn best when they can choose and discover, question and understand and most of all be unique. 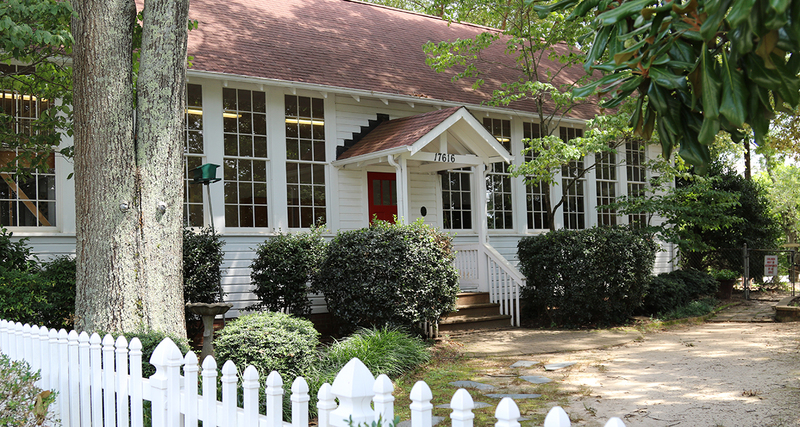 The concept of The Children’s Schoolhouse was started in 1971 by a group of Davidson parents looking for a preschool based on sound principles of early childhood development. Copyright © 2016 The Children's Schoolhouse. No content may be used without written permission.